A roundtable is a format for hosting discussions with a large group of people. You may be familiar with it if you’ve ever been to one of the roundtable events at the Game Developers Conference (GDC). Participants are encouraged to speak openly to the group, bring up questions, and contribute to each other’s points, while a moderator keeps the conversation organized and on track. Most of our roundtable events are online, but we also hold an in-person roundtable at GDC every year. These events are great opportunities to learn from other students who are working on similar problems. 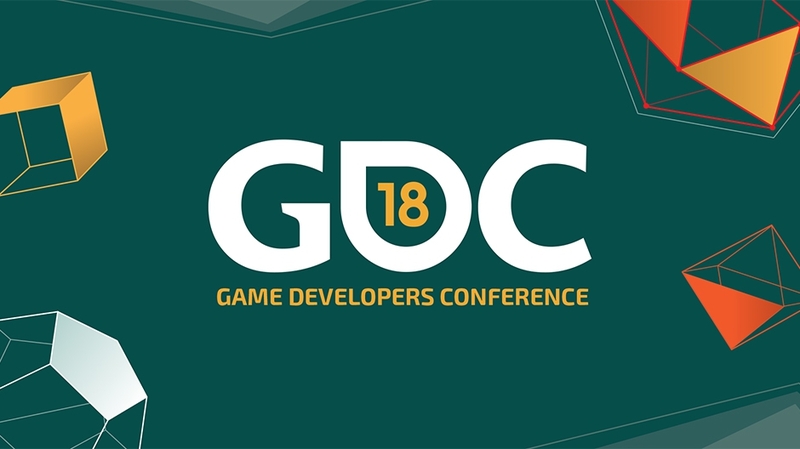 The IGDA Student SIG hosted a roundtable session at GDC 2018 called Better Game Developer Clubs: Improving Student Orgs Roundtable. Roundtable sessions aren’t recorded, but this article is a summary of our discussion, thanks to notes taken by Zoram Mercado. This isn’t an outline of the conversation as it played out, rather it’s a loosely organized list of suggestions that were brought up. In this article “clubs” refer to student-run organizations in higher-education (colleges and universities). This also includes IGDA academic chapters, which are clubs that have become officially affiliated with the IGDA. If you want to affiliate an existing or new club with the IGDA, please click here. Livio: I was thinking of starting with a general introduction of what GDC is and why it’s important and all that. Rory: That’s good. I like that. Go. Livio: So… for people wondering. Why is GDC such a big deal? So GDC is the game developers conference. They host multiple throughout the year. But the one this month is the flagship, main conference. The other ones that they hold, I believe there’s GDC Europe, GDC China… they often do topical ones. They had GDC Play back when mobile was really big. Yeah. But GDC, the main one, is in San Francisco in the US. It’s a really big conference. It’s definitely the biggest professional conference I’ve ever seen or been to. I don’t know how SIGGRAPHcompares. There might be bigger ones. It’s time for our first virtual roundtable of the year (and in over a year). 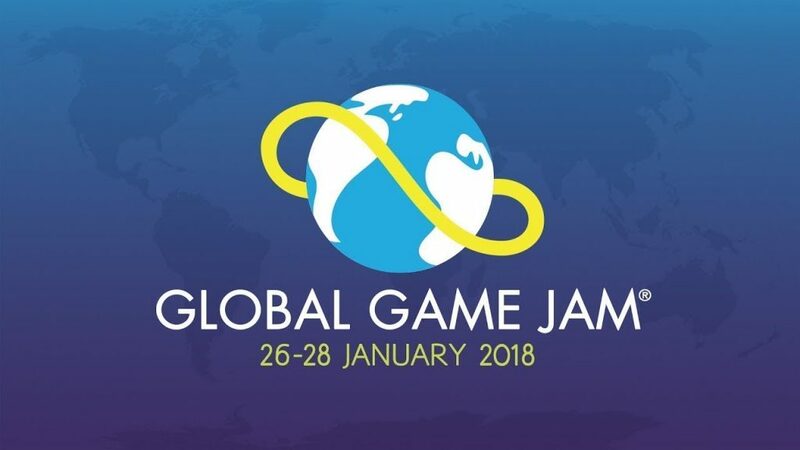 Global Game Jam is this month. The event itself is January 26th – 28th, and the deadline for registration was January 5th (late registration deadline is the 14th). With the event coming up, IGDA Student SIG felt it was time for another Hosting Game Jams virtual roundtable. What do you need to know about hosting game jams? What are some lessons that your chapter learned from hosting game jams? What would you recommend to chapters who are hosting their first game jam? Location: We’ll be hosting this roundtable on our Discord server, so prepare to join the call from a laptop or computer. When the event starts, we will send an invite via email or our social mediaaccounts, but feel free to join the Discord server now. Mark your calendars: the Student SIG’s roundtable at GDC has been scheduled! We’re thankful for our partnership with the Game Developers Conference, which allows the IGDA to hosts events like this. For more info, see the conference schedule. Last Friday we held our second virtual roundtable of the school year. The new school year has been off to a great start. Most of the academic chapters have now finished the yearly renewal process, which means the Student SIG is now ready to start hosting events. As promised, our first event will be a virtual roundtable discussion with other academic chapter leaders. Topic: Student-Run Game Projects. How does your chapter encourage students to develop games on their free time? What tips and resources do you provide to help student projects succeed? The date and time were selected from this poll. The next roundtable event will be held during a different time of day in order to balance out the needs of other timezones. Location: We’ll use Google Hangouts, so you will be able to join the video call from a phone or computer. At the start of the event, look for the join link which will either be sent to your email or posted on our social media accounts.